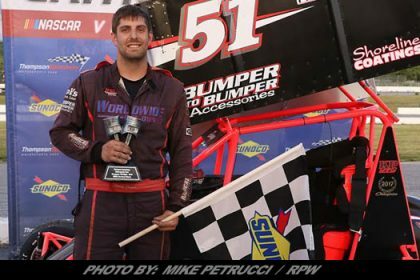 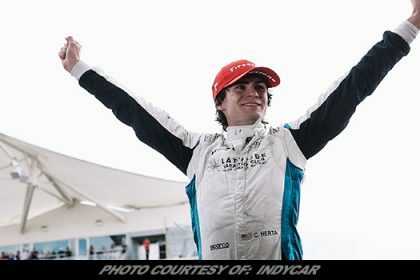 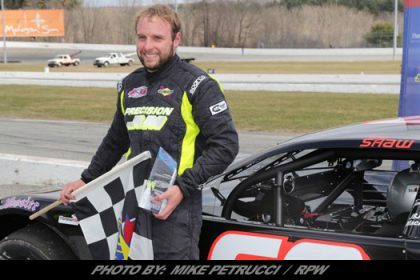 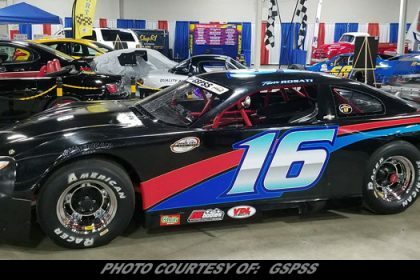 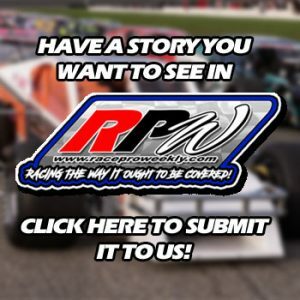 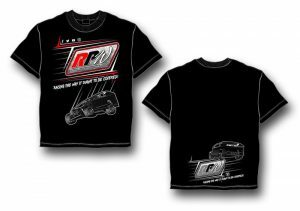 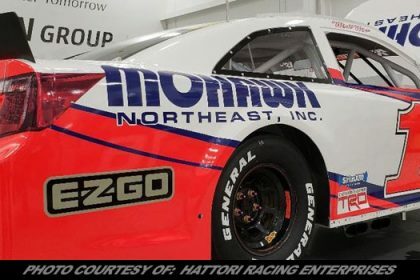 Story By: SCOTT RUNNING / STAFFORD MOTOR SPEEDWAY – STAFFORD SPRINGS, CT – Stafford Speedway officials have announced that RSMPCO.com of Bristol, CT, is contributing $4,500 to the Street Stock Triple Crown point fund. 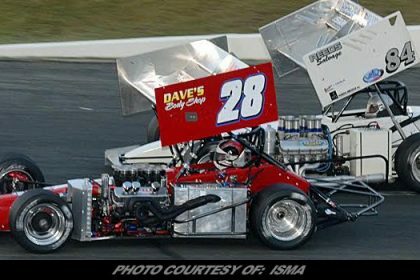 Street Stock Triple Crown races will be increased to 30 laps from the traditional 20-lap weekly feature and will be held NAPA Spring Sizzler Weekend, Friday, June 21st, and NAPA Fall Final Weekend. 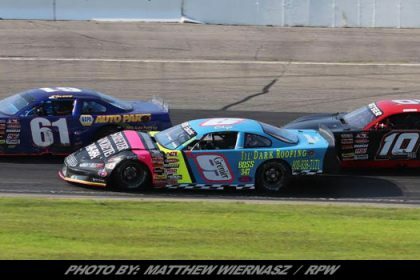 The 2019 season and the first event of the RSMPCO.com Street Stock Triple Crown are set for NAPA Auto Parts Spring Sizzler weekend April 27th and 28th. 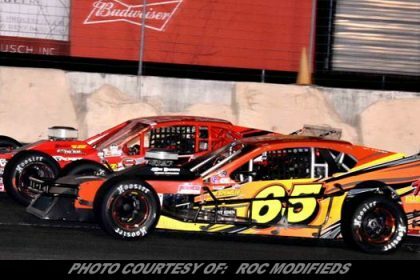 The Street Stocks will kick off their season with a 30 lap feature Saturday afternoon.